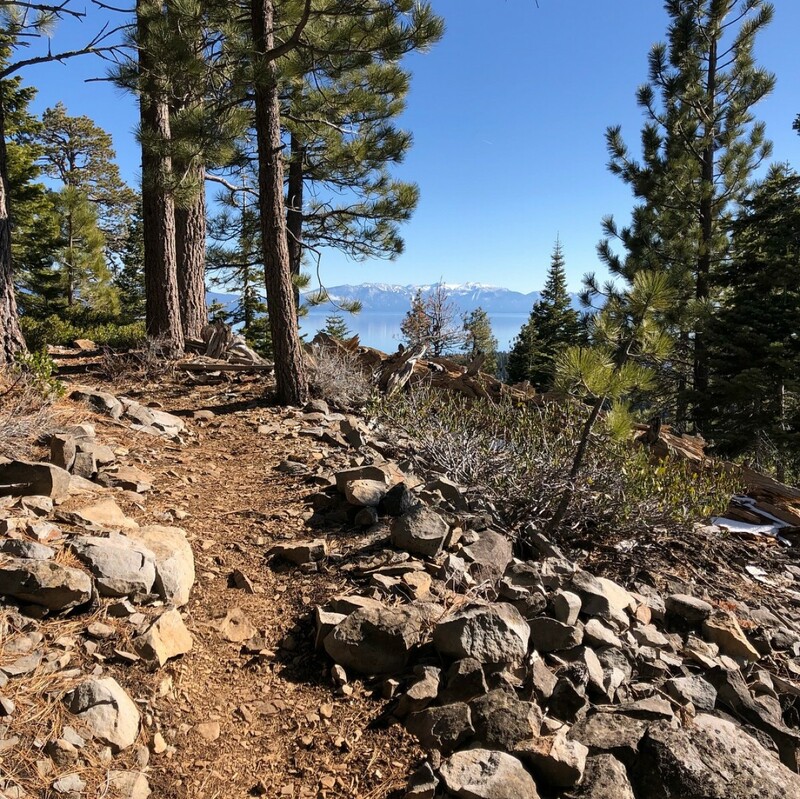 The Big Chief 50K trail race is loop course on a mix of scenic single track and fire road the Tahoe National Forest. You will run through mighty forests, take in specular views and conquer rocky summits on your journey. 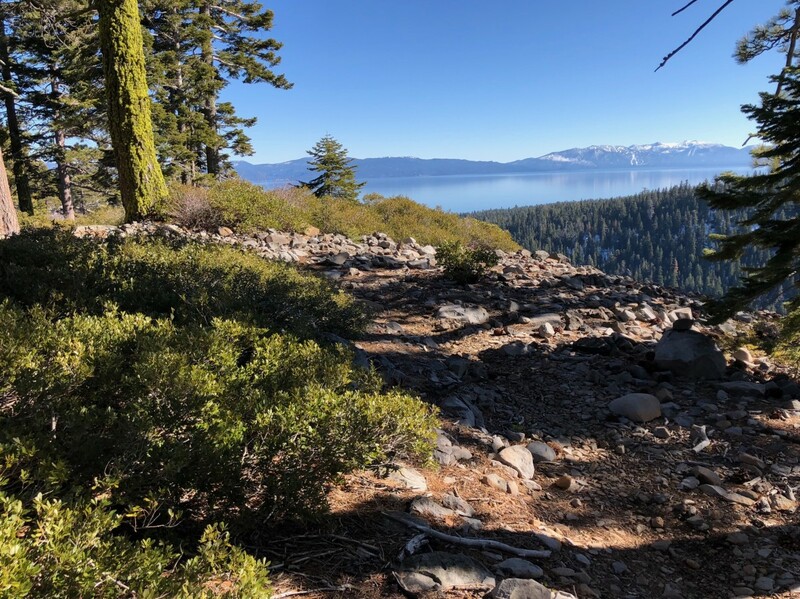 The course is run between 6000 - 8000 feet of elevation and you will gain approximately 3000 feet during the run. The race starts and finishes in the village of Northstar resort in Truckee, CA.